For convenience, we provide all of our clients a free estimate online or by phone. However, keep in mind that we are unable to determine the exact weight or space used in the truck of your shipment until the day of the move. Using our services means less work and hassle for you, especially when you're planning to move a long distance. ​Our professionals work hard to ensure all of your belongings and furniture are placed and set properly regardless of the length of distance or the duration of the actual move itself. Working together with our professionals is not only a way for you to feel more comfortable and confident in moving forward with your move, but it is also a way for you to feel prepared regardless of the distance you have between your current and future home. There are many more considerations involved in pricing a long distance move. Long distance charges are based on weight and distance. To determine the net weight of your shipment, the mover weighs the empty vehicle prior to loading and then reweighs it after loading your belongings into the truck. With a free visual estimate you will receive either a binding, non-binding, or not-to-exceed estimate. Your initial estimate will remain the same if the original itemized list of goods does not change on the day of the move. It is the customer’s responsibility to check that all items to be moved are included on this estimate of cost. Please make sure you carefully look over the itemized list of all estimates. If there is a change in the number of boxes or items prior to your move or on the move day itself, make sure to bring this to the attention of your relocation consultant, so they can adjust your estimate appropriately and make proper arrangements for your move. 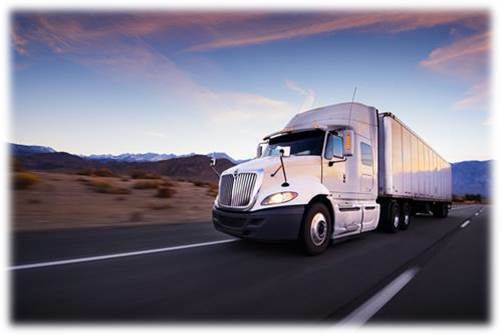 ​For any questions you may have regarding the preparation of your long distance move, please call us anytime.